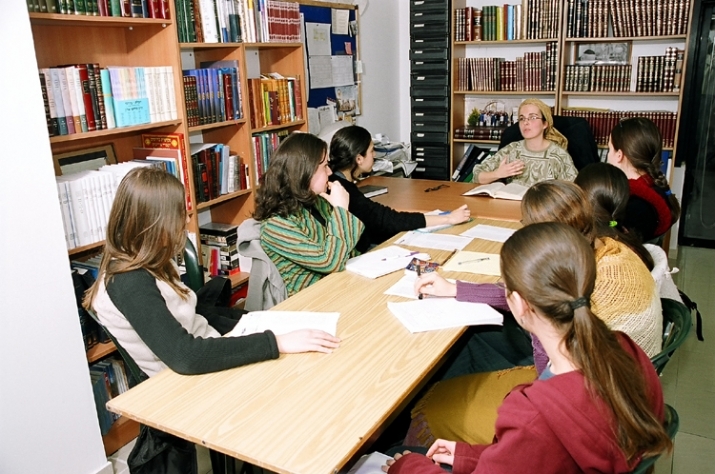 Campus Lev offers students a unique combination of high level science, engineering and advanced Judaic Studies courses. 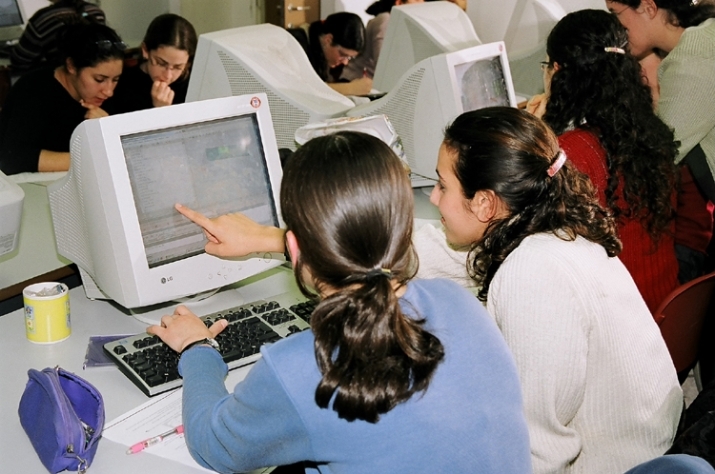 The Campus Lustig program is designed for Haredi women who want to earn a degree in the fields of computer engineering, computer science, managerial accounting and information systems. 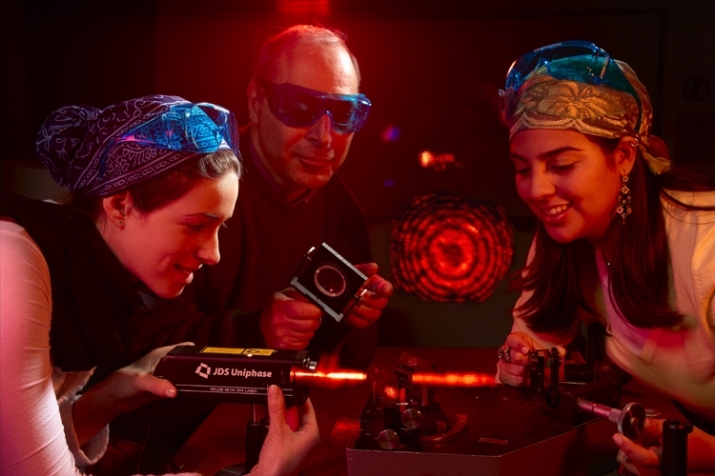 There are more female engineering students at JCT than at any other engineering school in the country! 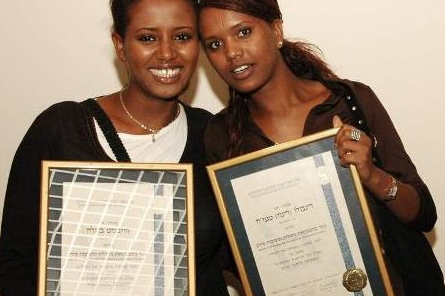 135 Ethiopian students are currently studying at JCT. 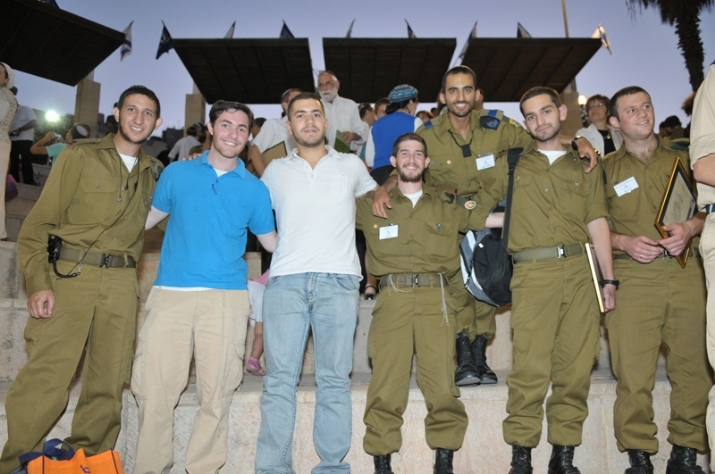 99% of the program’s graduates are employed. 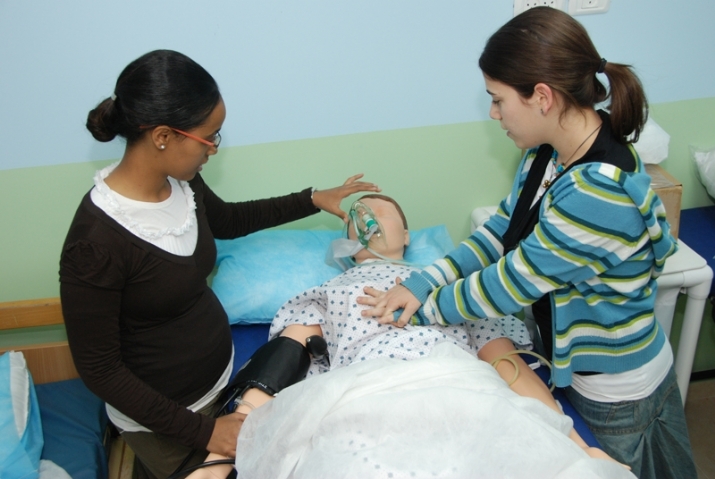 The School of Industrial Management is comprised of programs in Accounting, Information Systems, Technology Management, Marketing, and an MBA program. 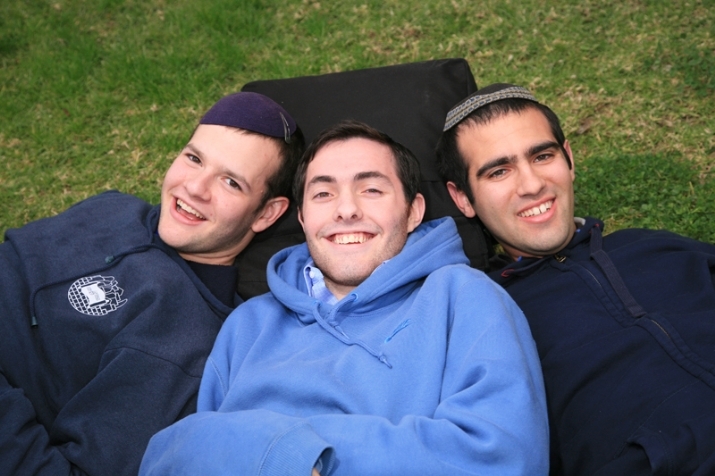 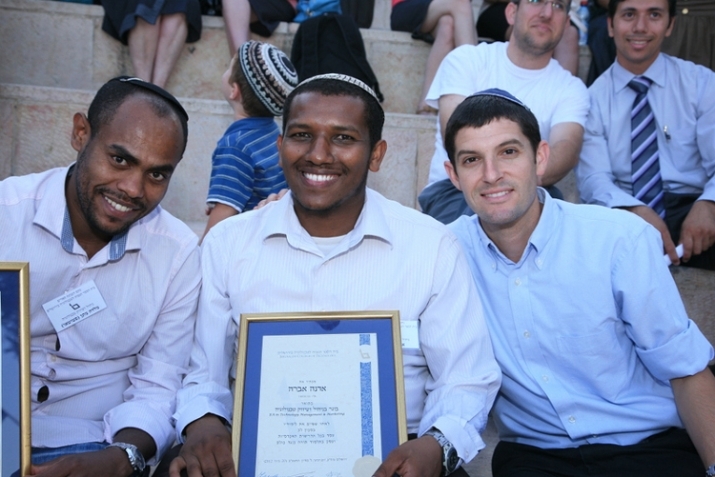 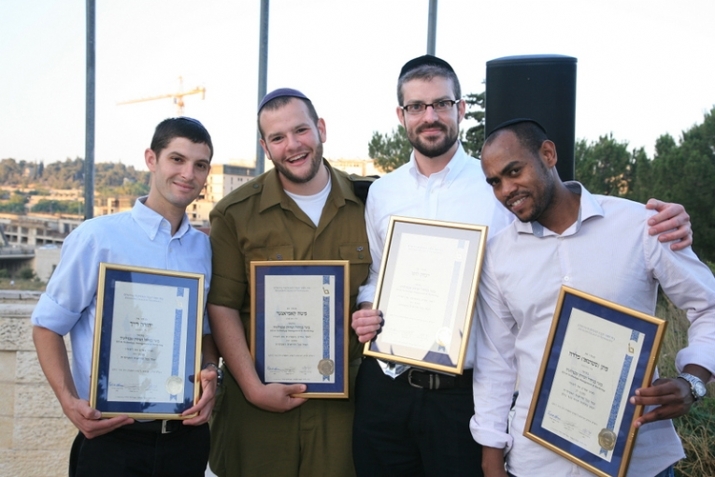 The International English Speakers’ Program at Machon Lev allows English speaking students the opportunity to optimize their post high school yeshiva experience by combining it with academic pursuits. 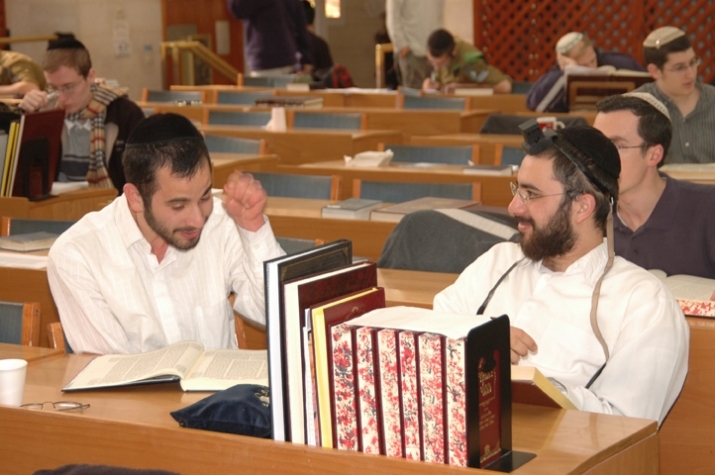 Machon Naveh provides Haredi men the option of studying for an academic degree while continuing their high level Yeshiva studies.